Today I stopped by one of girl’s house to show her how to fill in her brows without looking like a drag queen. I also learned or should I say reminded myself that I can talk you through anything make-up related better than actually doing it, so her brow that she did looked much better than mine! If you have sparse brows like mine and need a little more drama, or thicker brows like my friend’s and just want a more defined look, here are 4 easy peasy steps to better looking brows! Brush your brows with an eyebrow brush, spare toothbrush, or some other type of small brush. We used the brush on her pencil. I’m all about convenience so I look for pencils that come with a brush! 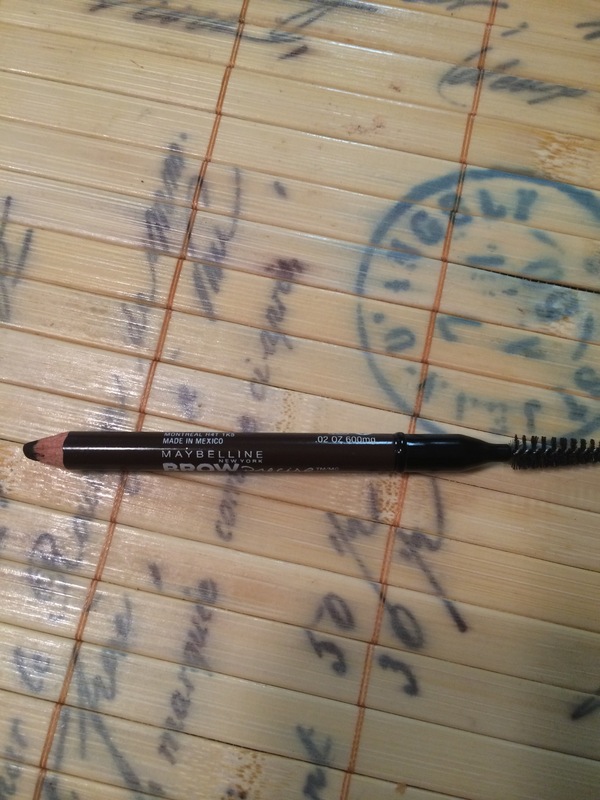 Using pencil, line the top of brow, bottom, and fill in center, or sparse areas only if you have thicker brows. Using a brush, blend well. 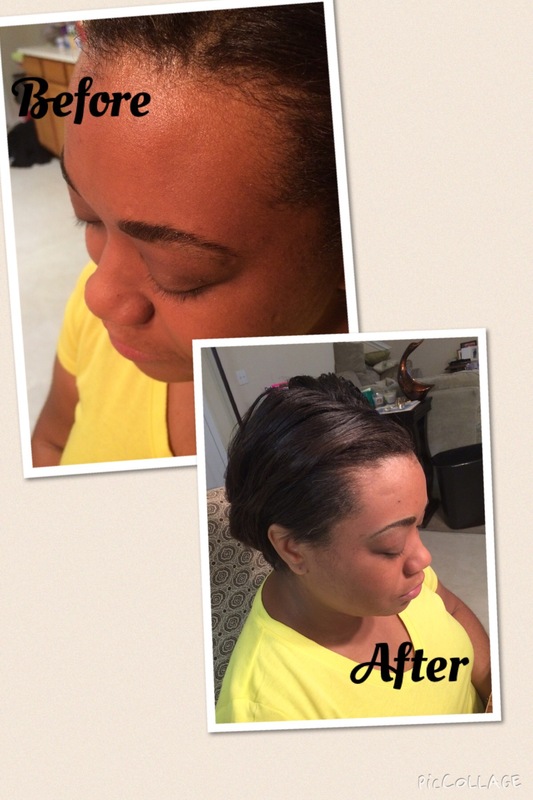 Conceal and correct mistakes using a qtip and concealer. 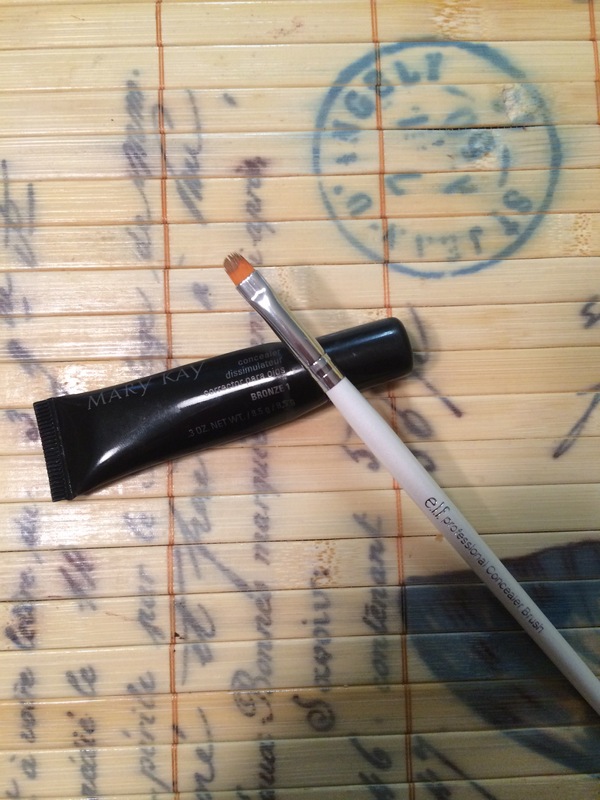 With a qtip, remove excess and then using a tiny amount of concealer, outline the brow. This will hide any mistakes or conceal tiny hairs if you haven’t gotten to the salon for a waxing/threading yet. Finally, use highlighter or a light eyeshadow on the brow bone to complete the look!